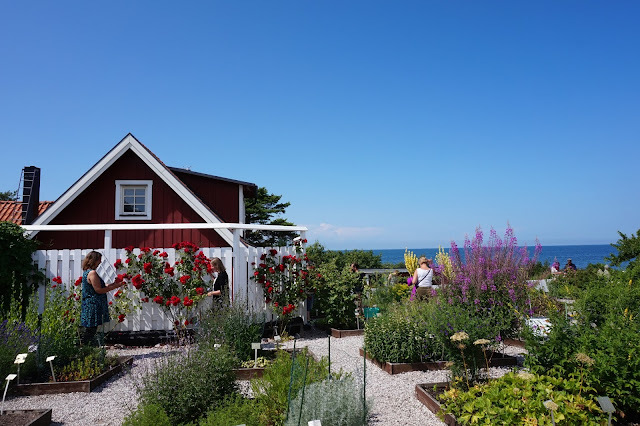 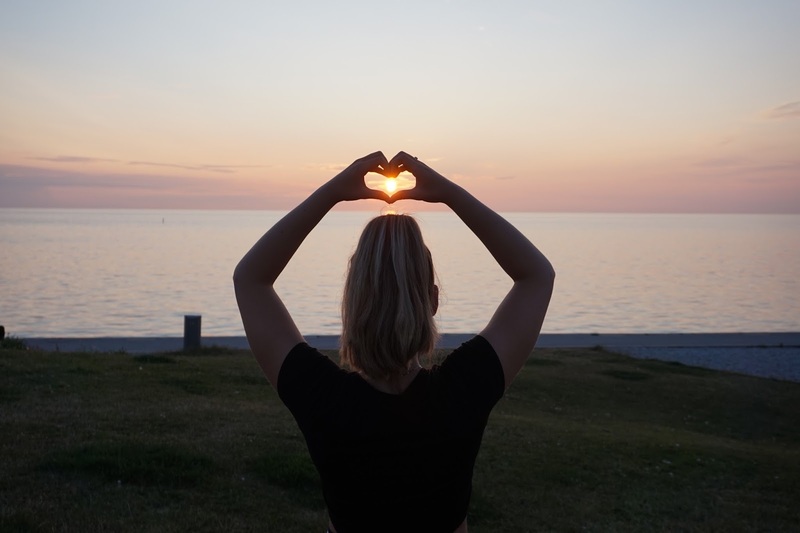 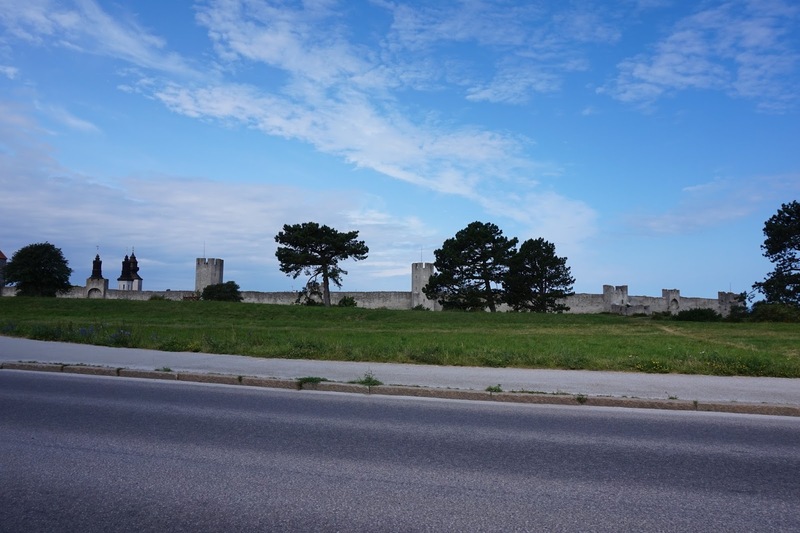 This week I visited the island Gotland which is a Swedish island just off the mainland. 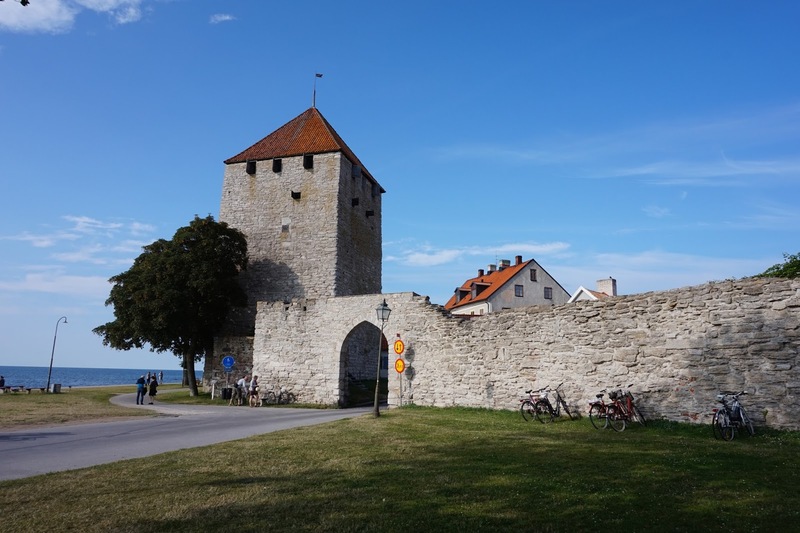 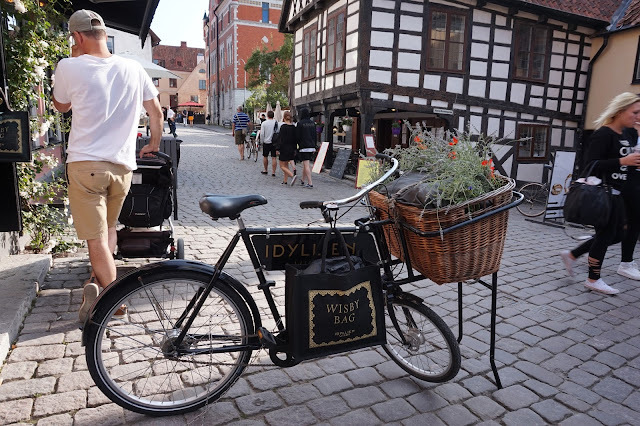 Gotland is where the Swedish part of my family is from; my mum was even born in Visby the main town on Gotland. I took a lot of pictures and thought I would just share some of the moments with you. 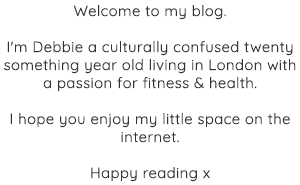 A little different today, enjoy! Mamma capturing view from Norderstrand, Visby. 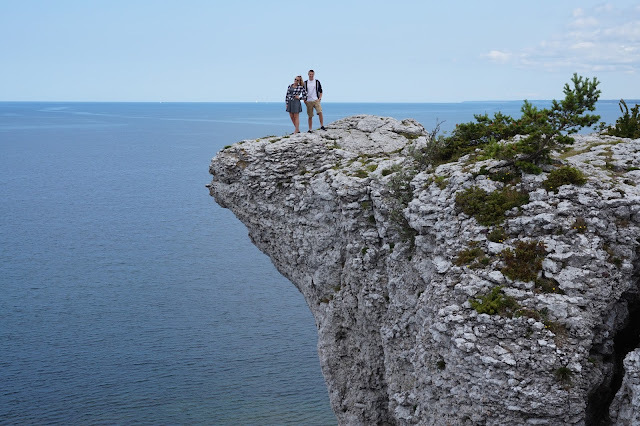 Up on Högklint with my baby brother. 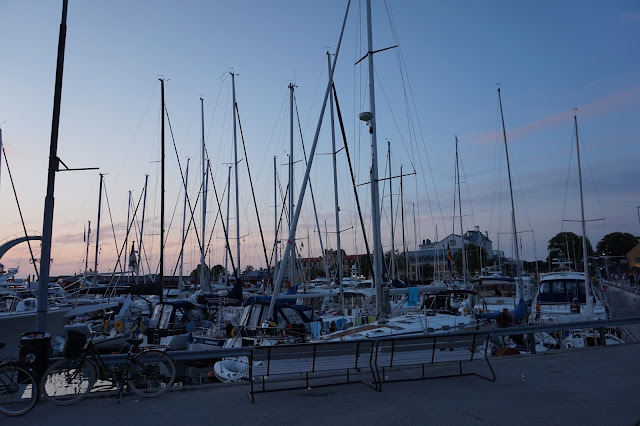 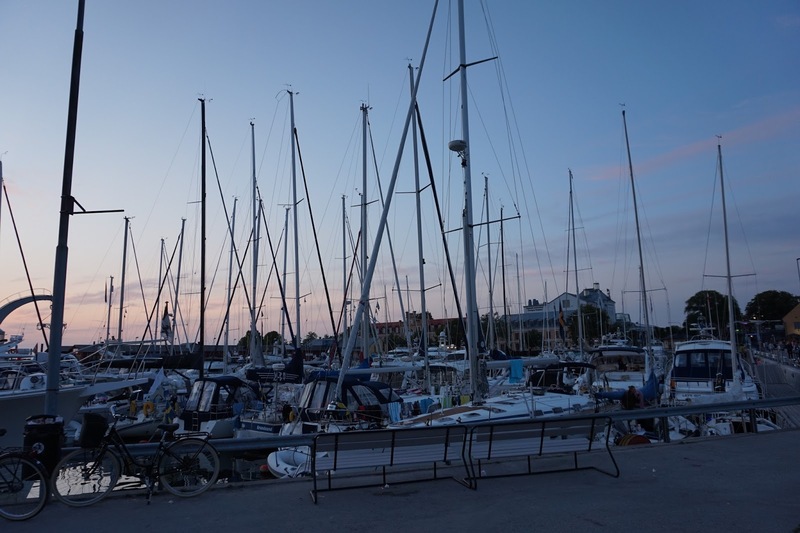 View of the harbour in Visby. 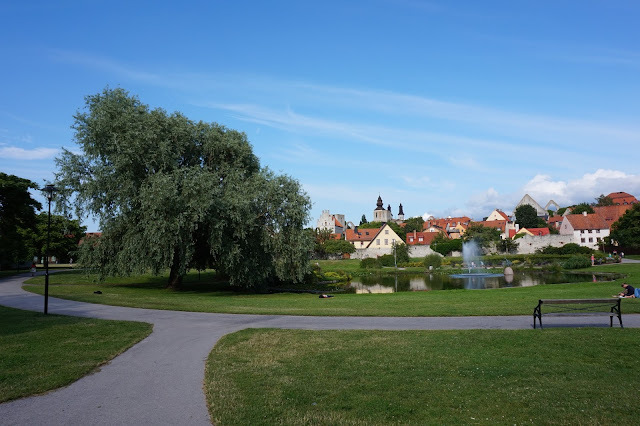 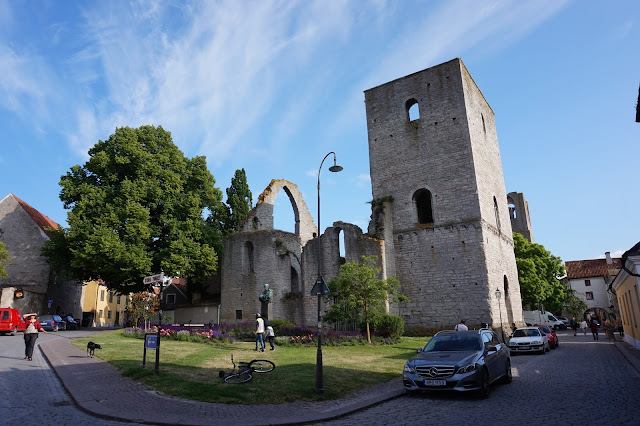 Almedalen, a park in Visby right by the sea front. 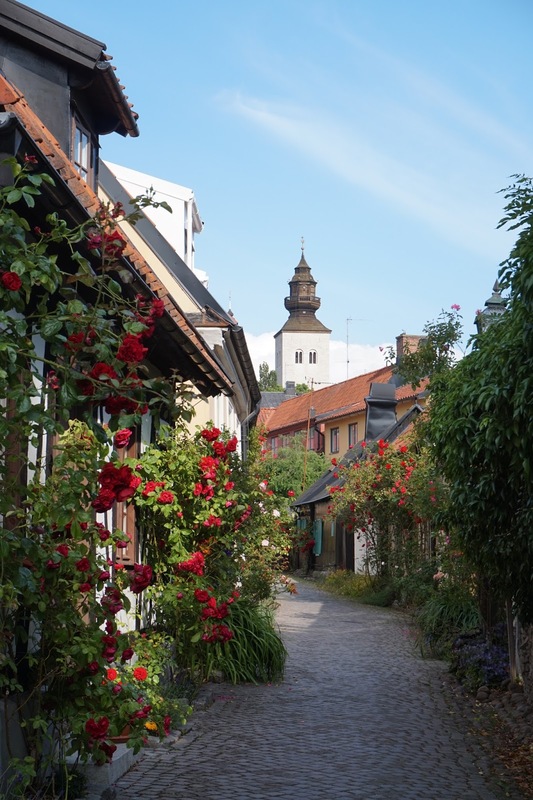 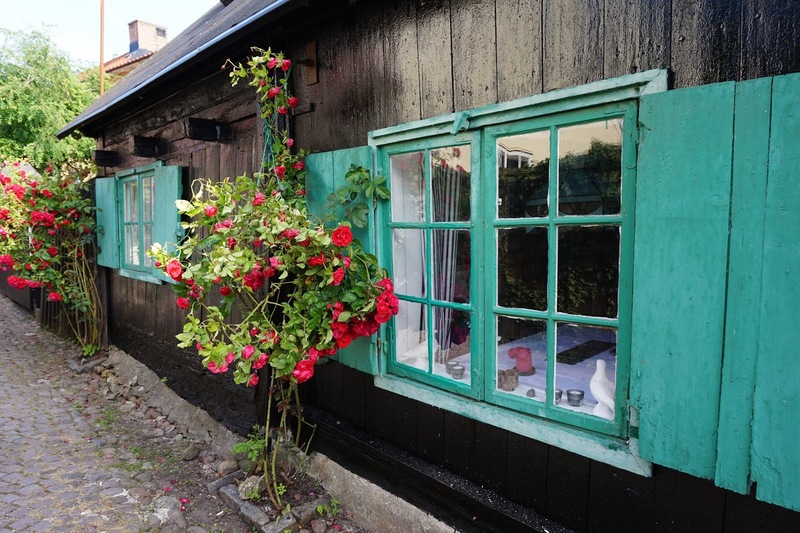 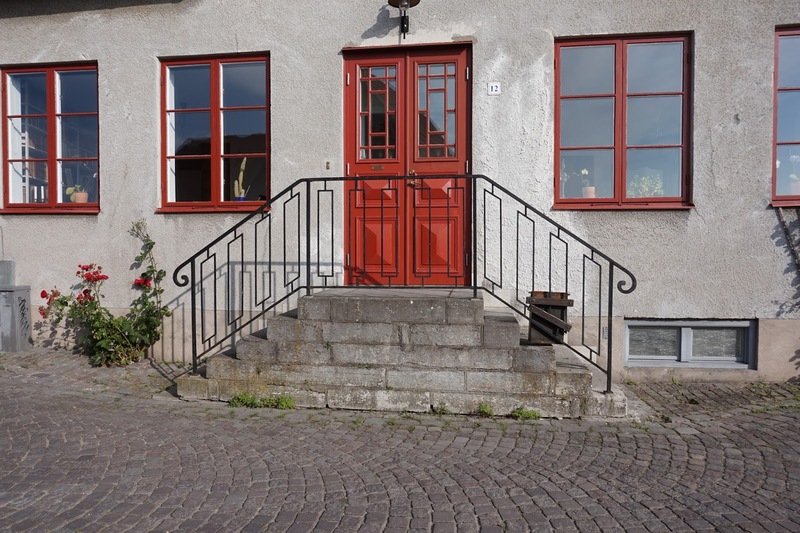 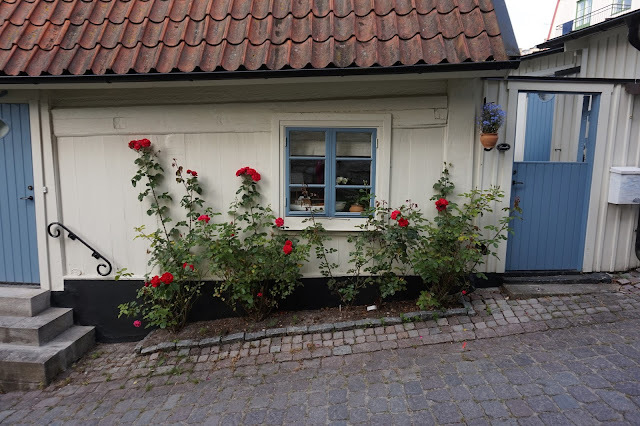 Typical house in Visby the city of roses. 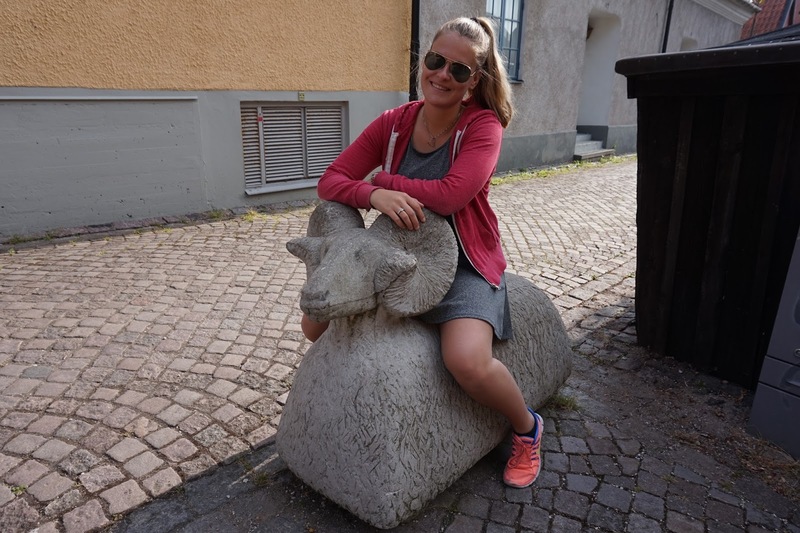 Just chilling on one of the many sheep in Visby. Gotland is the island of sheep. Ruins in the middle of the city. 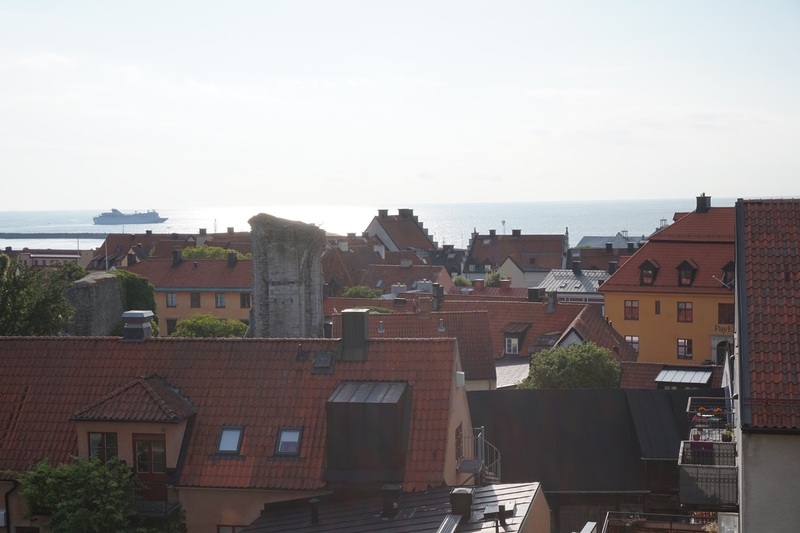 Over the roofs of Visby. 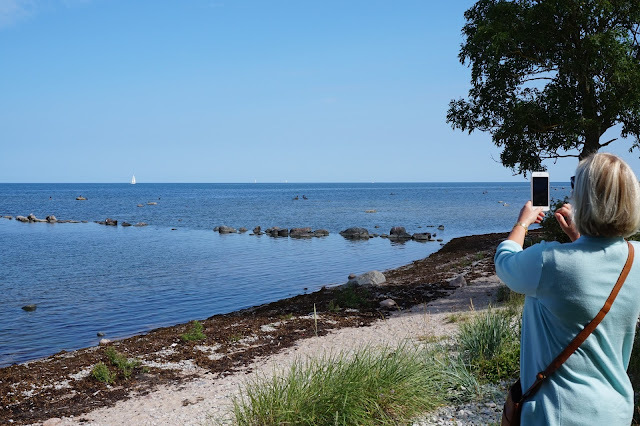 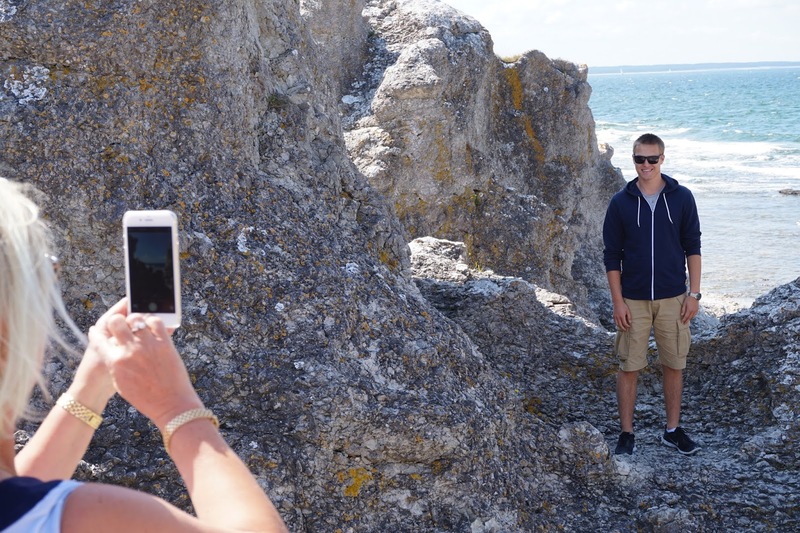 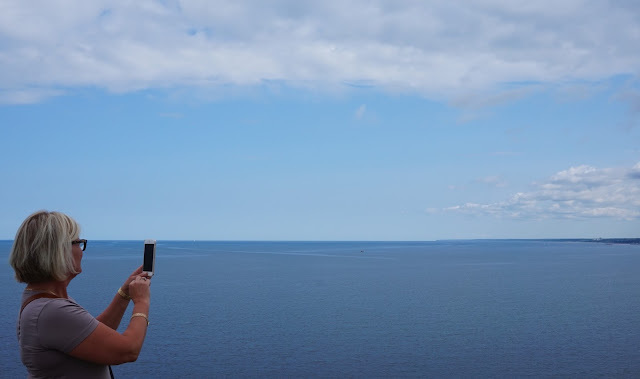 Mamma taking pictures of Noah all the way up on Fårö, an island above Gotland. 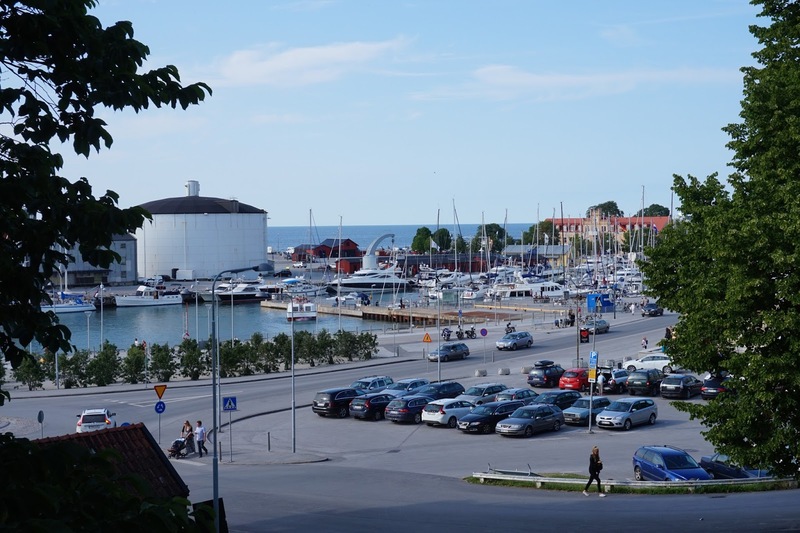 Sundersand, the beach that doesn't quite feel like Sweden. 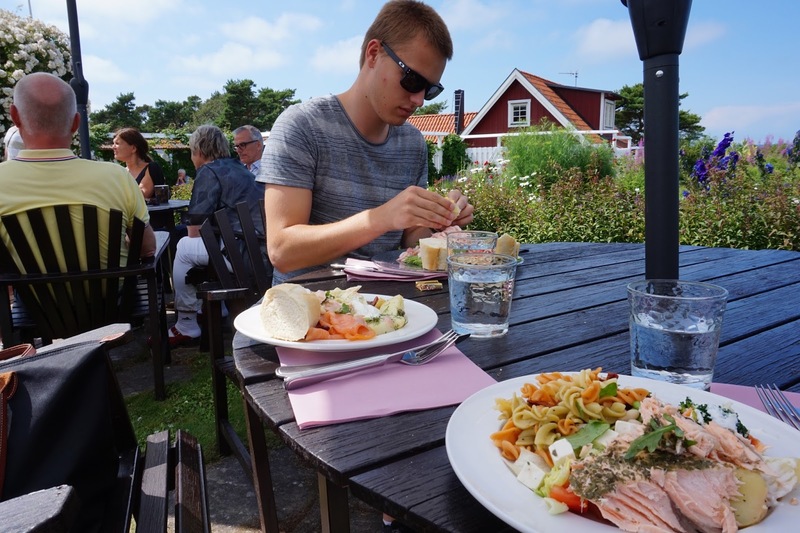 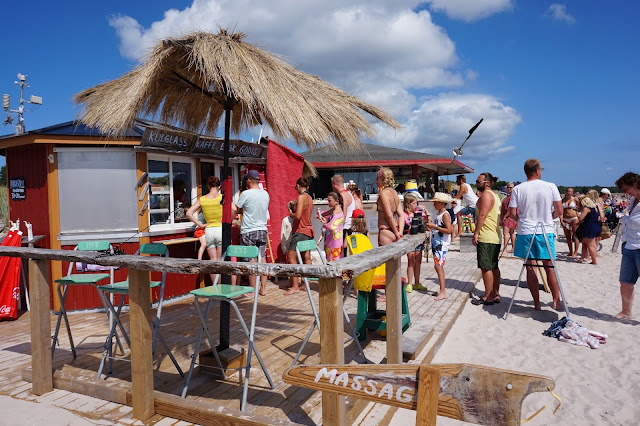 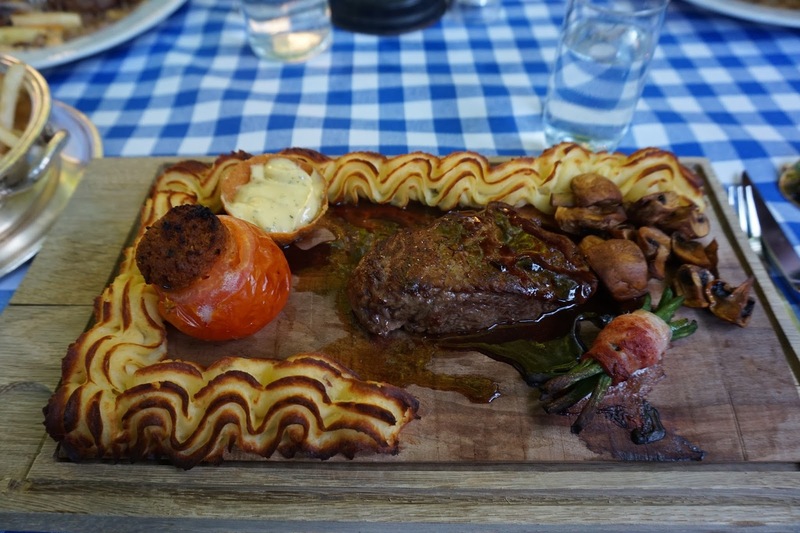 A bit of a travel blog post for a change.